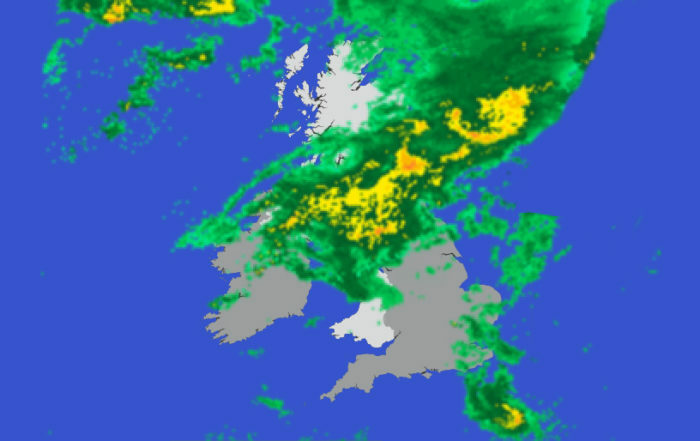 uAvionix adds UAT weather delivery from Wycombe Air Park and Dunsfold Aerodrome. 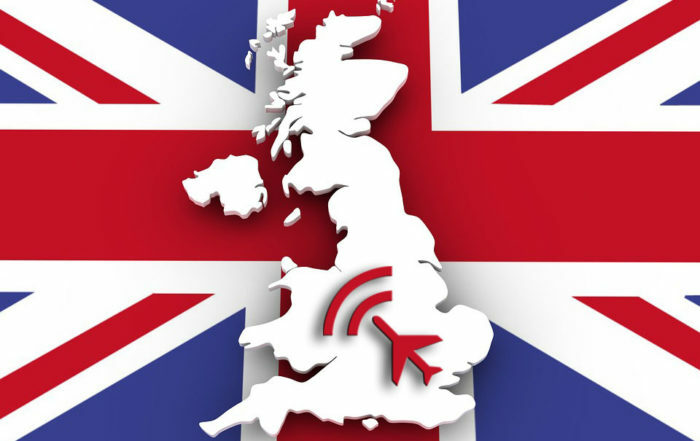 uAvionix has deployed two more UAT ground stations in the UK delivering inflight weather for pilots. 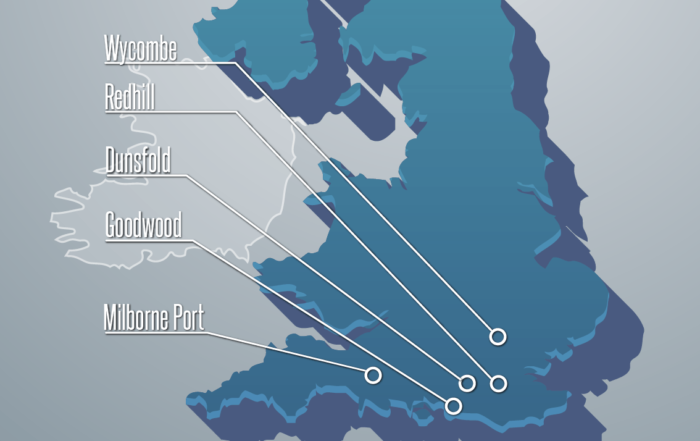 The UK has officially announced that ADS-B is the “preferred national system for electronic conspicuity." Submit feedback on your in-flight weather experience.